One great advantage of social media is that you find out about something before it happens rather than after – well, at least some of the time. 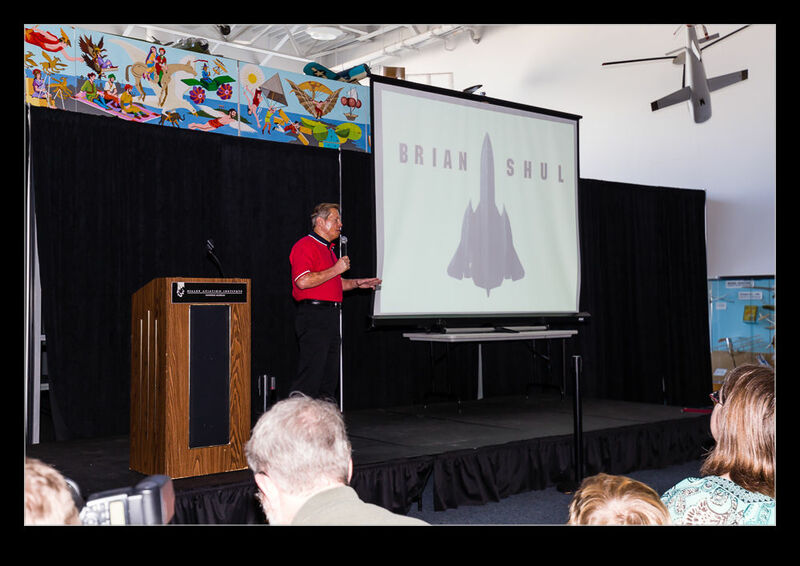 I saw a Facebook post about a talk being given by Brian Shul at the Hiller Aviation Museum. 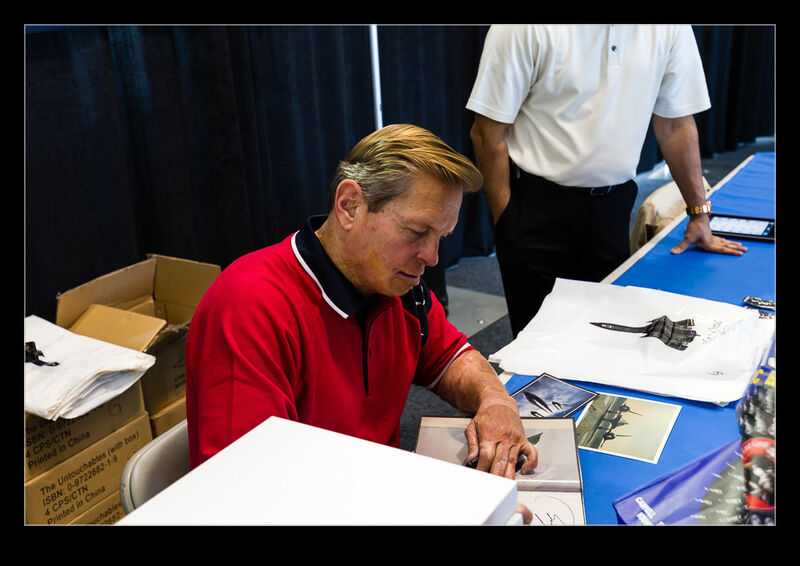 Brian is a retired Air Force pilot who flew a variety of aircraft types culminating in the SR-71 Blackbird. He has published a number of books and talks to various groups about aspects of his life and career. Brian’s life has had many interesting turns. I will leave the story to the feature and you can always buy his books if you have saved some pennies. I do want to point out that Brian is a very engaging person. I sat with him for a long time while he dealt with so many people that wanted to talk to him that day and he never once shied away from taking as much time as any of them wanted, young or old. He was even given directions to visitors looking for the museum’s restrooms without batting an eye. When we managed to get some time to talk, he freely and frankly talked about anything I asked and provided plenty of material for the article. Meeting interesting people is a great part of writing for GAR. This entry was posted in aircraft, military, publishing and tagged Article, blackbird, brian shul, driver, feature, global aviation resource, lockheed, publishing, sled, sr-71. Bookmark the permalink.